Avid Pikmin 3 players may have noticed a new control option with its latest update: the GamePad control style can now be set to Stylus. You can use the touch screen to throw your unsuspecting Pikmin now, just like Nintendo Land's Pikmin Adventure, as Nintendo Everything points out. You can swap between control layouts at your leisure. On another note, I've never played Pikmin, not even for a minute. Something tells me that I'd like it, but I just never plunked down the cash to give it the old college try. Maybe someday. 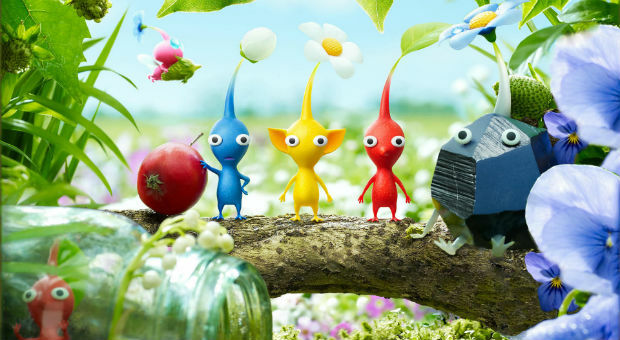 Happy Pikmin-tossing!